It has been a long process to select the perfect location to serve our clients more conveniently here in Miami. 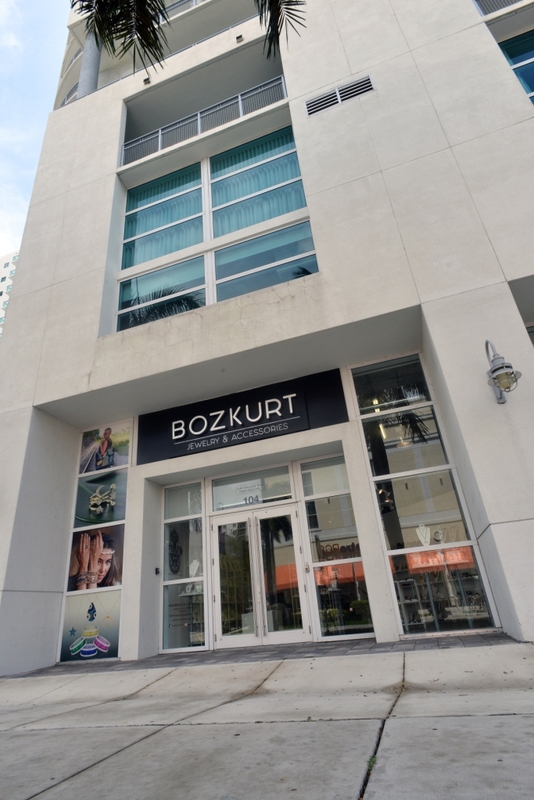 Here at Bozkurt, Finally, this year we made the commitment to select Miami’s trendy Edgewater area to open our second new wholesale showroom. 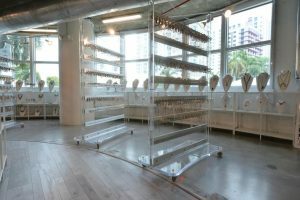 Our new locations is literally next to super hot Wynwood art district and a few blocks from high end Miami’s Design District. Our Edgewater location is perfect for clients who are located at Brickell, Miami Beach, North Miami, Aventura, and Broward County. It is a easy access to I-95, as well as I-195 and I-395. 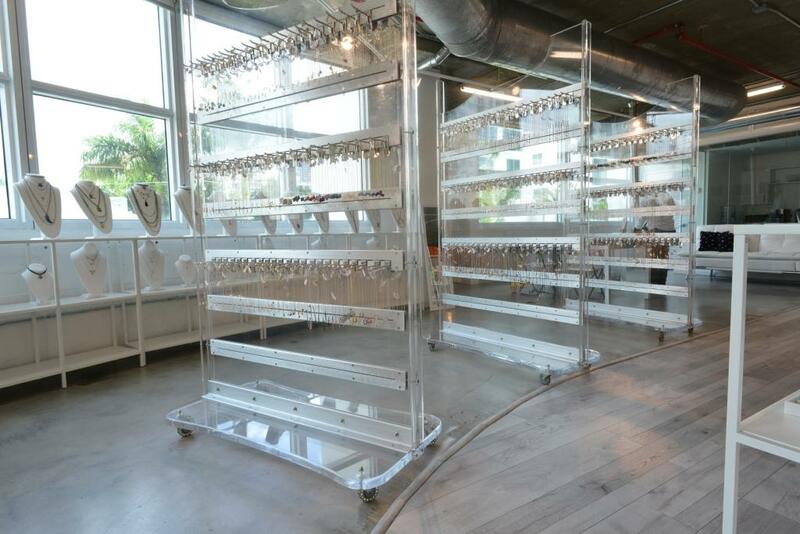 Our clients will have a new kind of buying experience here in our new location. More relax environment, with large showroom with seating area, large working tables, and conference room to work with on new ideas and designs. Come and say hello our friendly staff here in our almost 3000 sq ft showroom. You will find all of our exciting collections, at same great wholesale prices. 2395 Biscayne Blvd. Miami, FL 33137 and some on site parking and plenty of street parking available. Opening ours on this location are Monday thru Saturday 12:00 noon to 8:00pm for the summer months. This will give our clients convenience and flexibility to shop up to late evening, after competing their busy day.